Please contact us for pricing (volume discounts available). 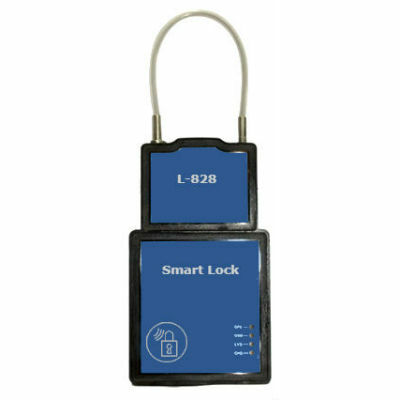 For heavy-duty trucks the G-2000 Fleet GPS Tracker is the right solution for you. It is built tough with IP67 water-resistance rating. 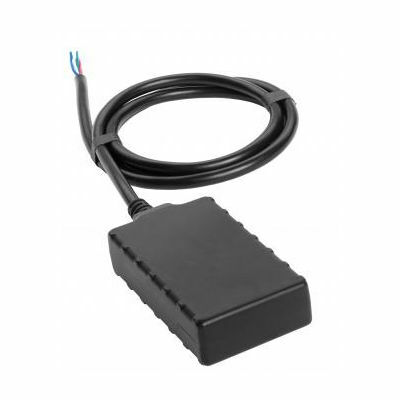 For more accurate and reliable GPS tracking it comes with BOTH GPS and GLONASS capabilities. Comes with an amazing 18 month warranty. 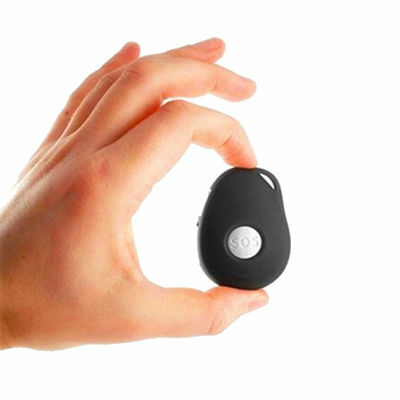 Special feature: 2-way voice communication so you can always contact your driver. 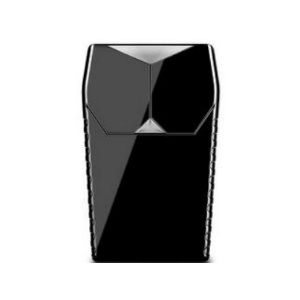 The built-in memory can store up to 32,000 GPS locations for areas where there is no cell signal. 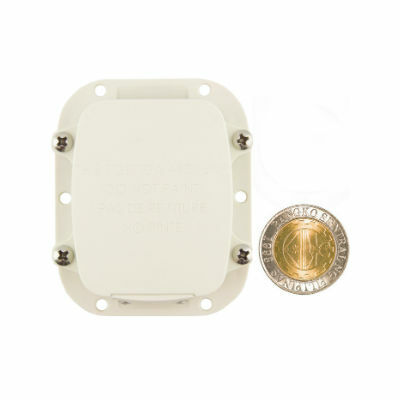 Once the cell signal is re-established the G-2000 Fleet GPS Tracker will send all of the data to the server meaning you will always have complete and accurate reports. 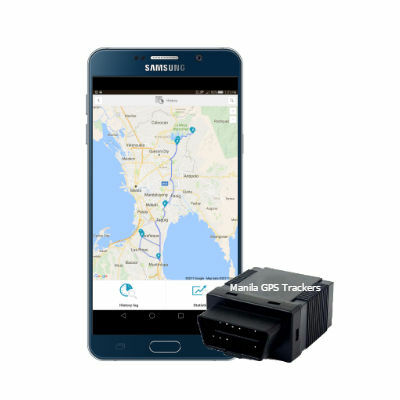 Our Fleet GPS Tracker also has the ability to monitor the opening and closing of your vehicle’s doors, cargo door, and even monitor every time your fuel tank cap is opened or closed – all in real-time. Use your Fleet GPS Tracker with our web tracking platform and you have a powerful asset and fleet monitoring system. Receive daily reports on all activities of your fleet. Choose to receive real-time alerts as they happen, such as: overspeeding alerts, idling/parking alerts, and many more.